At schools, the word "digitalisation" is buzzing, but what is a digital future really hold for us? How are future jobs changing? What skills will we need in the workplace in twenty years? 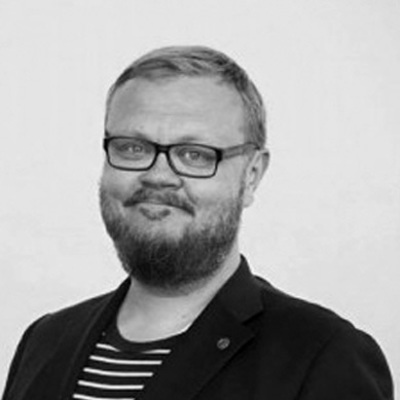 Petri Rajaniemi BBA, FRSA is founding partner at Future Works a professional collective of frontline thinkers on the future of work and the ever-changing business landscape. Rajaniemi started his professional career as Secretary General of the Finnish Student’s Alliance and has since worked as the head of development at Finnish Education Providers and later as the head of development at the Federation of Finnish Enterprises. He has personal background in a research based biotech startup that was “a complete and utter failure”. Currently he helps publicly listed and medium sized companies, as well as public organizations and NGO’s to find a credible future in these turbulent times. When speaking, his aim is to say at least something that no one else says.